As an industry leader in medical staffing and management services, OMV provides you with comprehensive resources to help you create an effective staffing plan to provide continuous high-quality patient care. OMV is dedicated to assisting you in maintaining optimal staffing levels with the unique ability to source highly qualified healthcare professionals throughout the country in virtually all specialties. 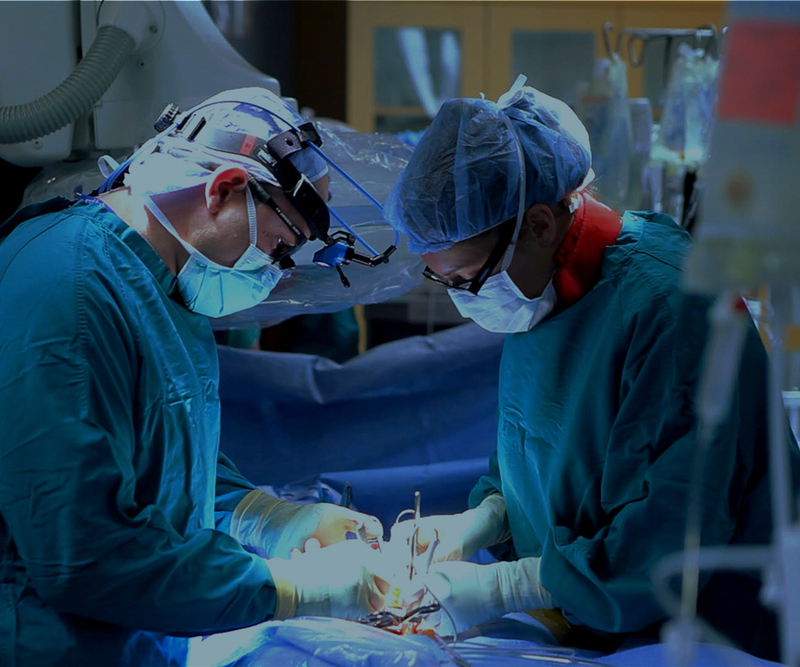 We are passionate in sourcing qualified candidates who have demonstrated a full depth and breadth of medical knowledge as well as exemplary teamwork in establishing positive and productive patient relationships. Instead of working with multiple staffing companies and in-house recruiters, our clients work with one expert team, dedicated to their facility. In this way, OMV supports clients' ever-changing staffing requirements due to care fluctuations, new unit openings, vacations or other situations with compassionate care. 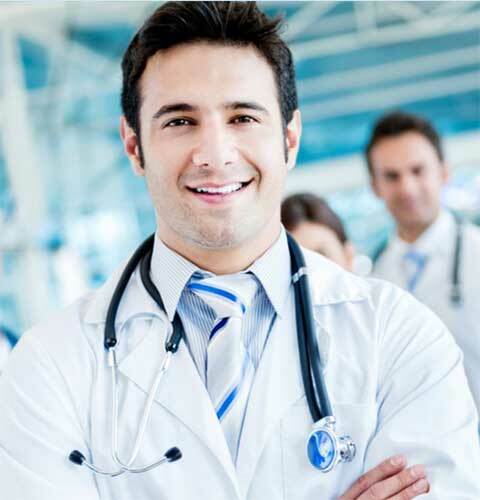 We source highly experienced physicians across all areas of specialization, many with 20+ years of experience. For all physicians, competency and skills are assessed and screened according to our clientsâ€™ highest standards of certification and knowledge. Each physician must hold at least one active license in good standing in the United States and must be willing to participate in our credentialing process. Our doctors represent every area of practice from general practitioners like primary care physicians to specialists such as cardiologists, surgeons, radiologists, anesthesiologists, pulmonologists, dermatologists, internists, pediatricians, mental health physicians and more. OMV maintains a thorough database of physician assistants and nurse practitioners to support your healthcare mission. Nurse practitioners and physician assistants are the backbone of our clientsâ€™ facilities. They are the ones who are responsible for providing and coordinating assessments as well as planning interventions and evaluations everywhere from urban emergency rooms to rural clinics. From a single placement of a director of pharmacy to the placement of several pharmacists for a single project, OMV has the capabilities to increase the efficiency of your workforce. 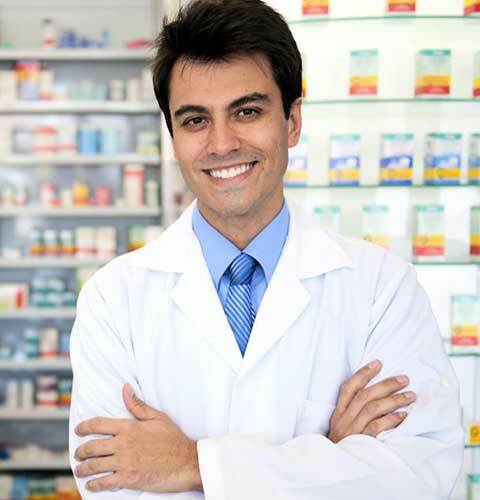 OMV specializes in bringing screened pharmacists with experience in all types of pharmacy settings to client facilities. 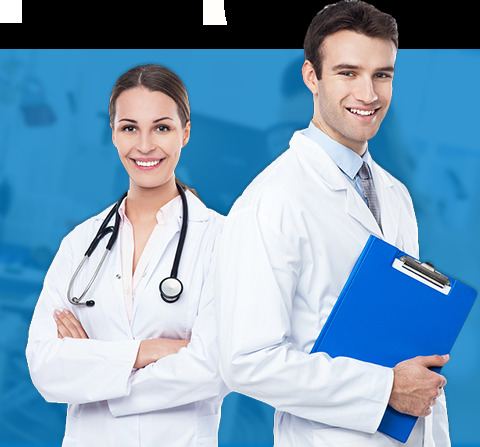 We use advanced screening and filtering techniques to provide not just the â€œwhite coat,â€� but also the solid credentials behind it. As a result, our clients maintain certainty that the pharmacists we procure thoroughly understand the effective and efficient provision of pharmaceutical needs services. 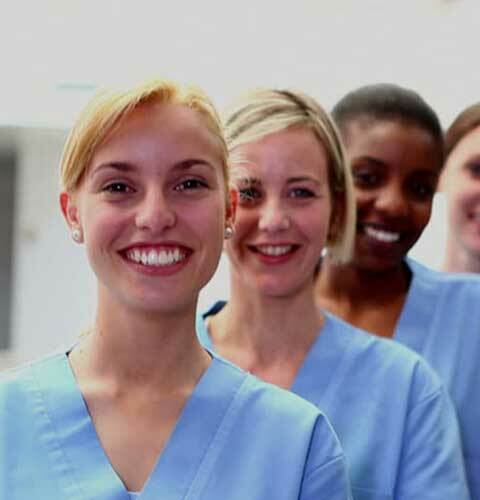 We offer a multitude of nurse staffing solutions across a vast continuum of specialties and varied assignment periods. OMV gives clients access to one of the top networks of qualified nursing professionals for virtually any assignment length. We hold each of our nurses to stringent quality measures. Each must undergo a comprehensive competency assessment to verify he or she offers the training, licensure, work-related experiences and knowledge of key competencies to ensure a good fit for client requirements.